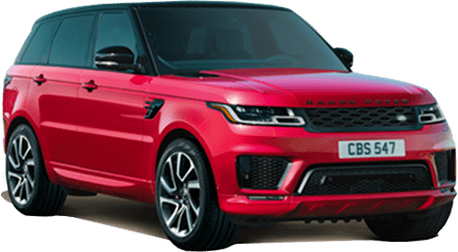 From the powerful Range Rover Sport to the LR4, you’ll find all the newest vehicles straight from the factory here. Discover all the latest deals and incentives straight from Land Rover here. You never know what great offer you’ll find so be sure to check back regularly! Get the Land Rover quality and reliability you need for the price you want. Start exploring all the options here. 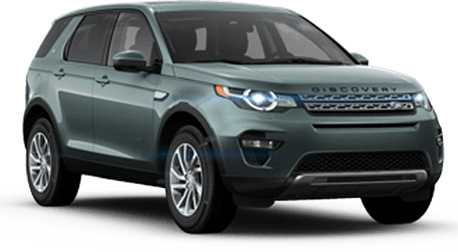 Exceptional maintenance and repair completed by Land Rover factory trained and certified service technicians is only a call away at Land Rover Pasadena. Welcome to Land Rover Pasadena! 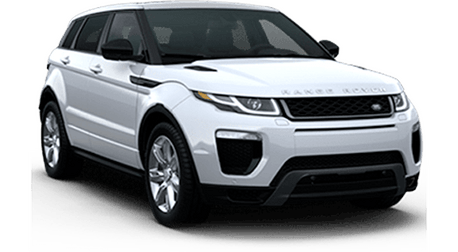 We are located in Pasadena, CA, but that doesn’t stop drivers from all over the country from choosing us as the premier destination to find, service and finance their Land Rover. Here you will find the full Land Rover lineup of vehicles, including the Range Rover Sport, LR4 and many more. While each Land Rover model is unique, every model delivers the brand’s world renowned power and precision. Whether you buy your Land Rover Land Rover Pasadena or somewhere else, our award-winning service department is here to help keep it running smoothly. In fact, our service department is staffed by Land Rover factory trained and certified service technicians. 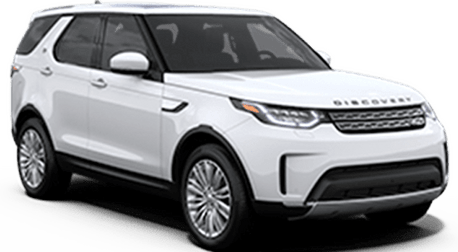 While we are passionate about the Land Rover brand, we are also proud to carry an extensive selection of Certified Pre-Owned Land Rover vehicles and pre-owned vehicles in a variety of different makes and models. 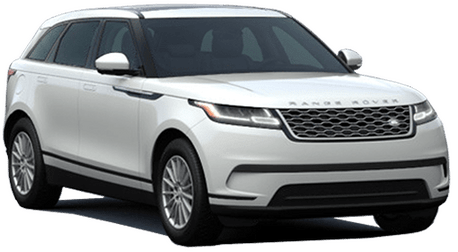 Whether you’re looking for a sophisticated sedan or a rugged SUV, you’re sure to find it at Land Rover Pasadena. We also offer financing! 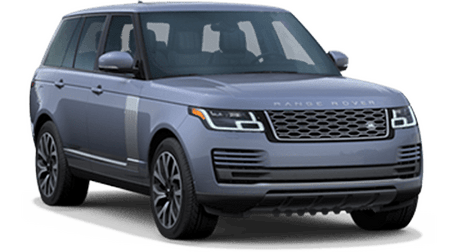 To start exploring all that Land Rover Pasadena has to offer, we encourage you to browse our inventory or stop by to see it all in person.